CLARION, Pa. (EYT) – Stop at Ramada by Wyndham on Sunday morning for pancakes, “make your own omelet,” a traditional breakfast of eggs and bacon, and much more! 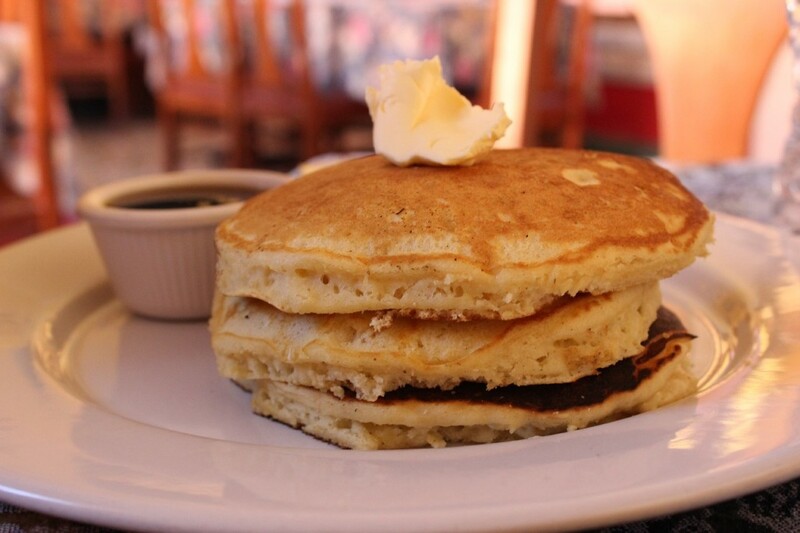 Ramada by Wyndham Bar and Grill is open on Sundays from 7:00 a.m. to 1:00 p.m. Both breakfast and lunch are available. Bring your family and enjoy a delicious meal! For more information, visit Ramada Bar and Grill Facebook page here. 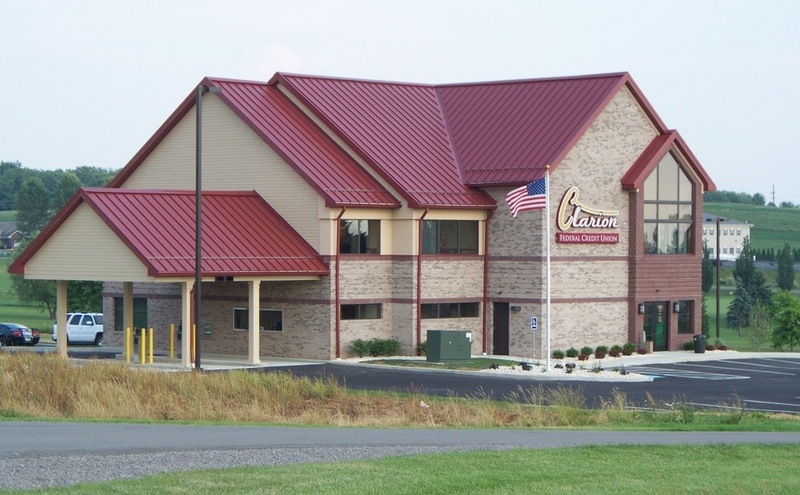 Ramada by Wyndham Bar and Grill is located at 45 Holiday Inn Road, Clarion, Pa.